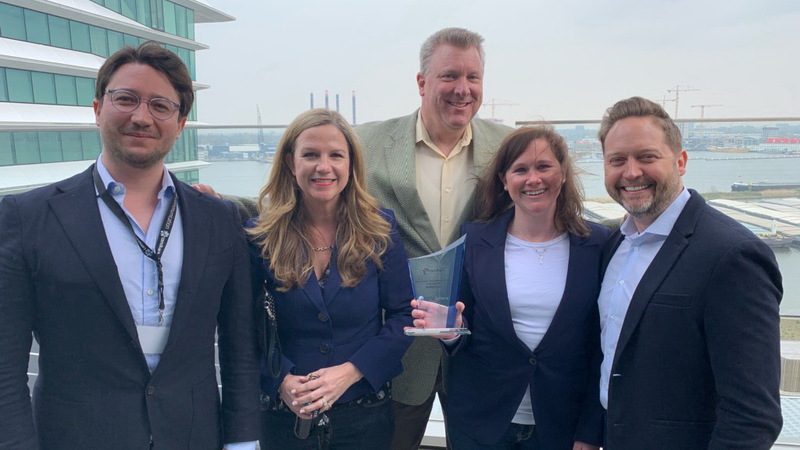 We’re delighted to be recognized as censhare’s US Newcomer of the Year, and we’re extremely fortunate to partner with a world-renowned industry leader like censhare. This accomplishment would not have been possible without our strategic partnership with MSP, who was recognized as censhare’s partner of the year. We look forward to developing our relationship with censhare & MSP to further expand our portfolio of advisory and managed services for DAM and MRM clients globally.